In this article, we will share the procedure to configure the backup policy and schedule of AWS EC2 instances using N2WS Cloud Protection Manager (CPM). We have covered deployment, initial configuration and S3 Repository configuration in previous posts. 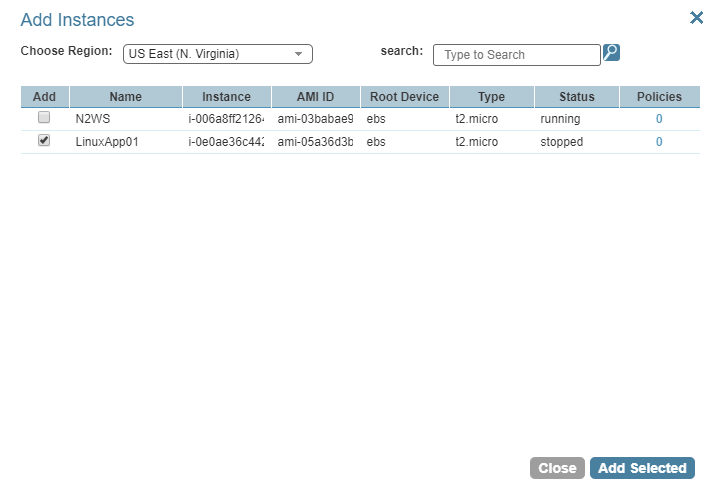 Now it’s time to perform the backup of EC2 instances. 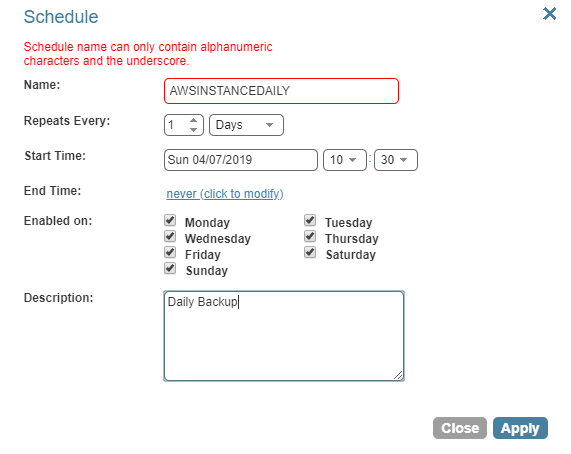 From the Schedule window, provide a schedule name, time interval, Start Time, and which days to run and on Click Apply. From Backup Targets window, you will see supported services. Also, you can set DR, Copy to S3 and more options to modify retry, alert etc from configure Tab. Once the backup targets selected, click back to policies. Once the policy completes the backup, the Status will show Backup Successful. Click on Open under the Log option to view more detailed information, also you can download it as CSV file. 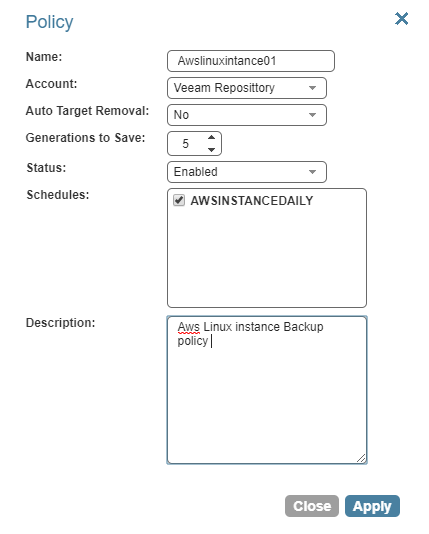 We have successfully configured the backup policy of AWS instances to N2WS cloud protection Manager and backup ran successfully.Addition to the instance backup N2WS has the capability to perform a backup of many services also you can confiogurethe DR , Copy S3 etc from same console and it is very easy .